Solar (photovoltaic) panel converts sunlight into electricity which can be used immediately or stored in a battery. The charge controller (charge regulator) monitors the battery's charge state and should have logic control to know when and how much to charge the batteries. It must also be able to change the charge voltage, depending on the temperature of the battery. The same logic circuit will also protect the battery from discharging, below its lowest acceptable voltage, to prevent damage by over discharge. 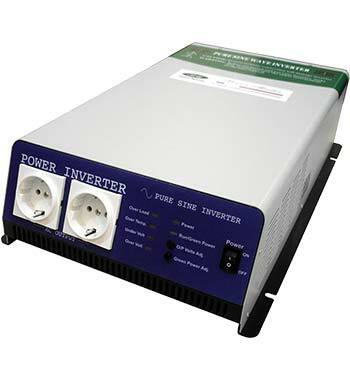 The charge controller also protects against wrong connection of the battery and reverse voltage to the panel. 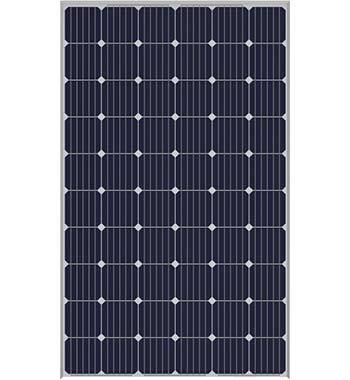 The battery's main function is to store the power generated by the solar modules during the day to be used during the night. 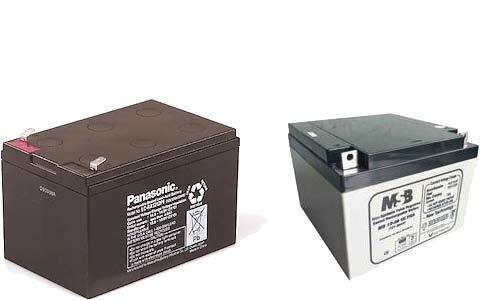 The type of battery used is Deep Cycle (Lead Acid) Maintenance Free type. This battery is designed to be fully charged and discharged over and over again without causing damage. 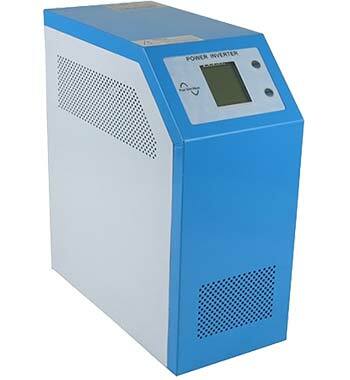 DC-AC inverters are used to convert Direct Current (DC) from the battery into Alternating Current (AC) to run AC appliances. 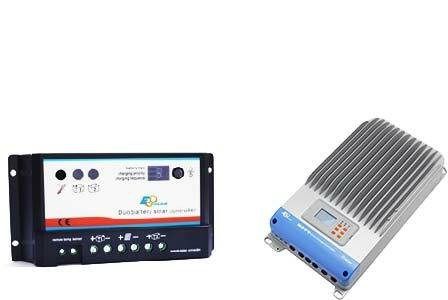 Types of inverters available are Grid Interactive Inverters, Standalone Inverters and Bi-directional Inverters.